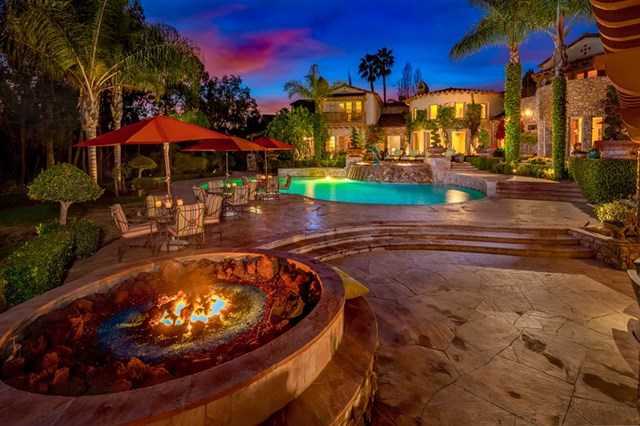 MLS# 180046821 - 7059 El Vuelo Del Este, Rancho Santa Fe, CA 92067 - Abacus Properties Inc. Courtesy of Pacific Sotheby’s Int’l Realty, K. Ann Brizolis. Please, send me more information on this property: MLS# 180046821 – $14,495,000 – 7059 El Vuelo Del Este, Rancho Santa Fe, CA 92067. I would like to schedule a private showing for this property: MLS# 180046821 – $14,495,000 – 7059 El Vuelo Del Este, Rancho Santa Fe, CA 92067.